Mom's Gone Bronson! 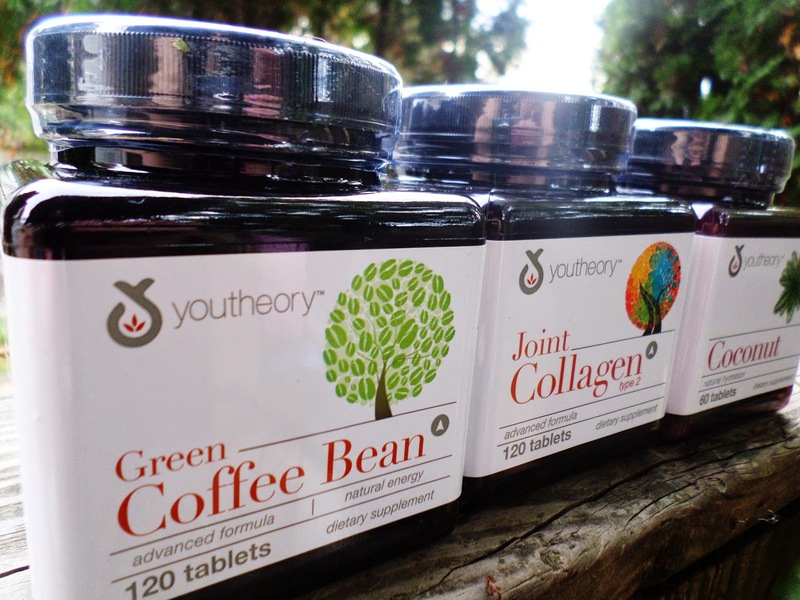 : YouTheory For Optimal Health in The New Year! Disclaimer: I was provided with products for my honest opinions. Your views may differ from mine. Thank you! 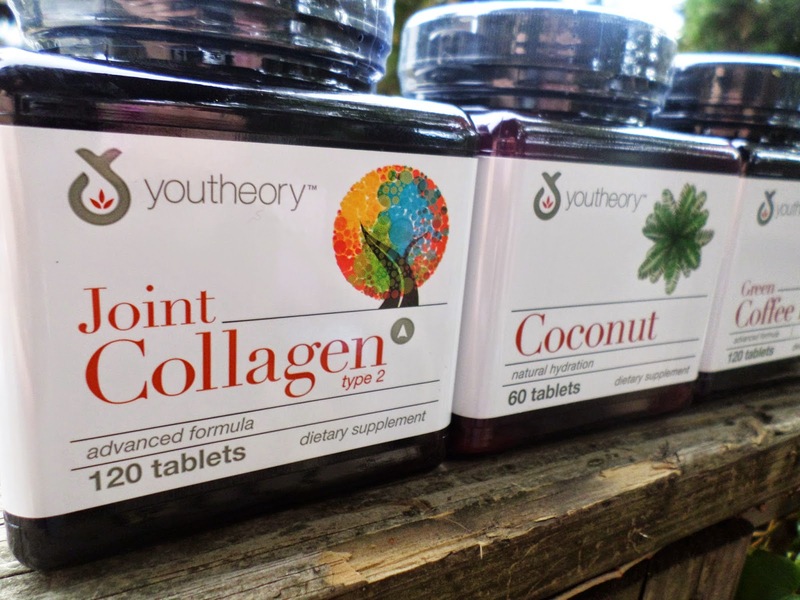 Youtheory believes that health comes from the things we consume, not just from environmental factors, which is why Youtheory have designed a range of products to help maintain that youthful energy, glow and overall feeling of welbeing - inside and out! I have tried all [listed] and have had decent results with the ones that I have put to use the longest. I started by utilizing the Anti-Aging Collagen Protein Shake in the morning, which is meant to enhance the strength of hair and nails, providing 18 amino acids and is said to be good for tendons and ligaments! After a week and a half of trying the shake ONCE a day and the Coconut [daily] along with the Green Coffee Bean [on occasion], I can tell you that the pain in my knees is completely lessened with good results with my back, too and I don't know if the results are from my belief in them or if they are truly doing me some good, but whatever it is, I will take it and run, as I am doing pretty good! I do not know how typical my results are, but I am trying to implement the Revive and have the men's version for my husband, too, for energy. 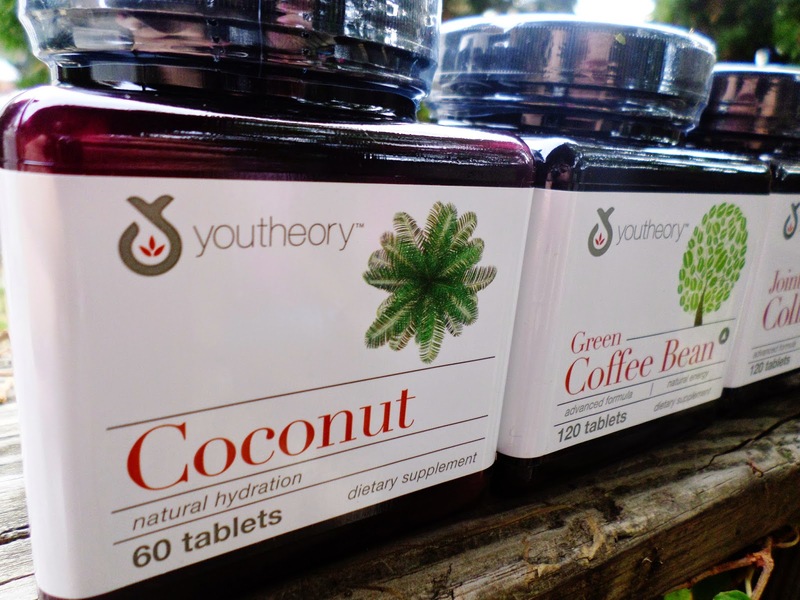 We are happy to try out various solutions to our daily needs and so far YouTheory really covers a lot of bases and have a wide range to be utilized for many of my needs. 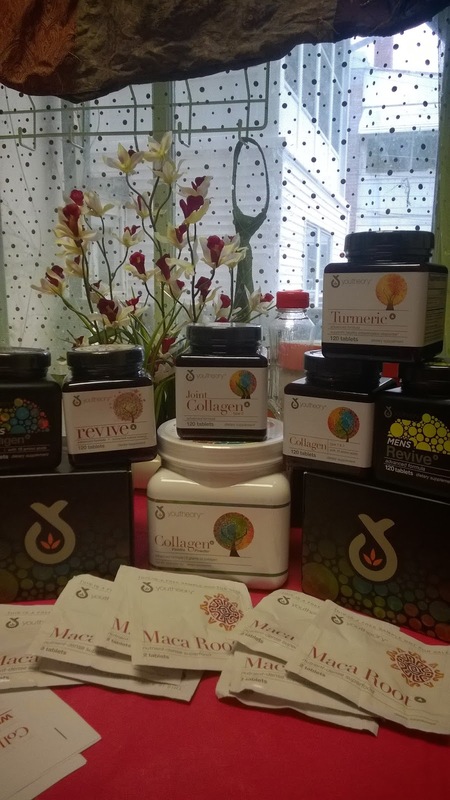 If you would like to try Youtheory for yourself, and explore their extensive range of products [for men and women], then why not visit their website, Twitter (@youtheory) and Facebook, for more information, today!! Let me know if you have tried them, and let me know how they turned out!